25 years after the previous entry in the series, Gears of War 4 follows the son of Marcus Fenix, JD and his friends Delmont and Kait as they fight a new threat against humanity’s survival. With the same classic cover-based shooter gameplay plus a range of new weapons, environments and characters, this entry in the Gears of War series is set to be the most action-packed yet. The Microsoft Gears Of War 4 Xbox One Game was added to the Xbox One Games category in June 2016. 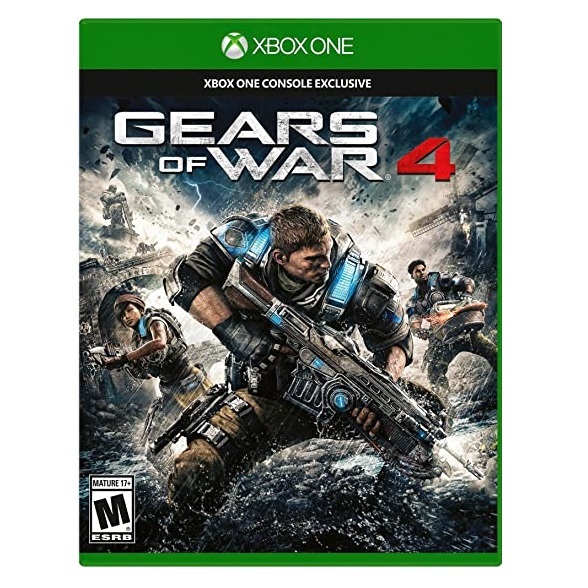 The lowest price GetPrice has found for the Microsoft Gears Of War 4 Xbox One Game in Australia is $28.00 from The Gamesmen.